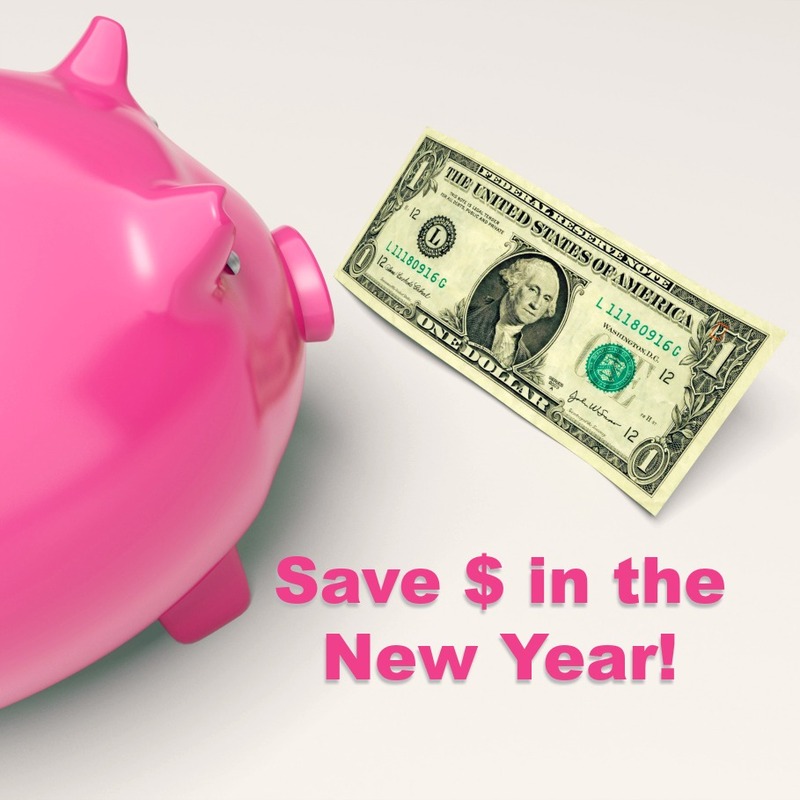 It’s a New Year Savings Round-up! B&N celebrates education and educators everyday with an amazing 20% off discount card for home educators and teachers, but in January they are partying every weekend! Ring in the New Year with an EXTRA 5% savings on practically everything at your local B&N stores. Get 25% Off – if you are a Pre-K through Grade 12 educator. Save 25% in stores every Saturday and Sunday in January. That is 25% off most books, toys, games, movies, music, and more in every store! Plus, if you shop online at BN.com Saturday, January 27th or Sunday, January 28th you can also save 25% on most orders. Also currently at their website you can get classics for just $5. This is a nice paperback version of these books. Perfect for your high school homeschoolers literature courses, literature based homeschool programs and for your general bookworms! Select books are also 50% off including some nice hardcovers and cookbooks, so if you are a frugal homeschooler, you will want to order for the perfect birthday gifts, wedding shower gift or for Christmas gifts next year if you are a true frugal homeschooling savant! Find amazing deals online on puzzles, Legos and other toys and gifts as well. Some items are discounted up to 75% off. I spotted a hardcover Sherlock Homes book for just $3.99 on their website! Check to see which items are eligible for your 25% discount. You can get free standard shipping when you spend more than $25 on eligible items. Saturday, January 27 – Also Get 25% Off Online Today! Sunday, January 28 -Also Get 25% Off Online Today! Be sure you have your education discount card to show! If you don’t have one yet, you need one. Take your proof of homeschooling and sign up at the store. CTC Math is offering Home Educators a discount on their math program. You can try it free to see how your kids benefit from the program. CTC uses a multi-sensory approach, through online video tutorials. This is an online program that kids can use at their own pace. Parents get a detailed progress report. A Single Membership is only $11.97 per month (regularly $29.97) and only $78.80 for 12 months (instead of $197.00). Right now, you can get a bonus 18 months for the cost of one year! A Family Membership costs just $15.97 per month vs. the regular price of $39.97 per month or you can purchase the yearly family account for an amazing $118.80 ( regular cost $297.00). Again, you can get 18 months for the price of 12 months. Visit the CTC Website HERE for more information about the program and the discount for home educators. If you haven’t yet heard, homeschoolers can save big on curriculum and educational materials with group buys through the Homeschool Buyers Co-op. Membership in the Co-op is free. Students and teachers, save 60% on Creative Cloud in the New Year – Just $9.99 to $19.99 per month for access to their creative tools. If you have a student who is interested in editing videos, learning photoshop or creating and designing graphics, these tools will allow them to explore their creativity and at a good price too! You can also get a free trial and find out more if you CLICK HERE. Green Kids offers bulk discounts. Save money when you order these great kits to use with multiple students in your homeschool or co-op. If you have not seen these kits, you should really take a look. They offer an incredible hands-on learning experience for your family each month at a great price with no prep work for you! The kits contain multiple educational projects designed for kids by age groups. You can order individual kits to supplement your existing curriculum or you can get a subscription that will automatically come to you each month. See what’s inside your Discovery Box when you VISIT HERE. The Foundation for Liberty and American Greatness (FLAG)is a non-profit organization that offers homeschoolers a discount on the world’s first “kid-friendly” U.S. Constitution. Their book presents the entire U.S. Constitution in plain, easy-to-understand English. Crafted by legal experts and Constitutional scholars, this book offers a completely accurate and direct translation of the U.S. Constitution as it was written by our Founding Fathers. ​The books are intended as a resource for teaching kids about the U.S. Constitution so check their website to see if this product may be a good fit for your homeschool. Individual copies are available for purchase at the WEBSITE for $5.00 per book. Homeschool families will receive a 15% discount with the coupon code: HOMESCHOOL at checkout. They also offer bulk rates for co-ops and classes that want to purchase them. Please take a look HERE for information about MORE homeschool discounts from the NC Homeschool-ology website.